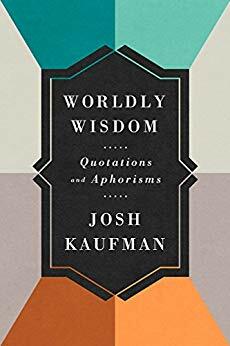 An assorted collection of quotations and aphorisms on various subjects. Unrated since it didn’t really introduce anything, just curate them. Good for a skim through to find interesting ideas and thinkers.